Commitment to equitable treatment of workers (the fairness principle) has been a core pillar of the organic movement since its early days. But while the USDA’s organic standards mandate practices that protect and conserve the environment, they say little about the treatment of farmworkers and others laboring along the supply chain. Labels like Fair Trade help ensure decent labor conditions for international imports, but no such third-party private label is in wide use for domestic food, leaving workers on organic farms often to face the same struggles like those in conventional architecture. The Agricultural Justice Project (AJP) is looking to fill that gap with the “Food Justice Certified” program, an ambitious new social equity label guaranteeing fair treatment for the people bringing food to your table. American consumers have come to expect and depend on food at a price far below what it would cost to provide a decent living for everyone along the supply chain. This leaves farmworkers, farm owners, wholesalers, distributors and retailers fighting for a slice of a pie that is too small to feed them all well. In devising the Food Justice Certification program, AJP consulted stakeholders from across the value chain, from farmworkers to consumers, to agree on a common set of principles and standards for fair and just business practices. 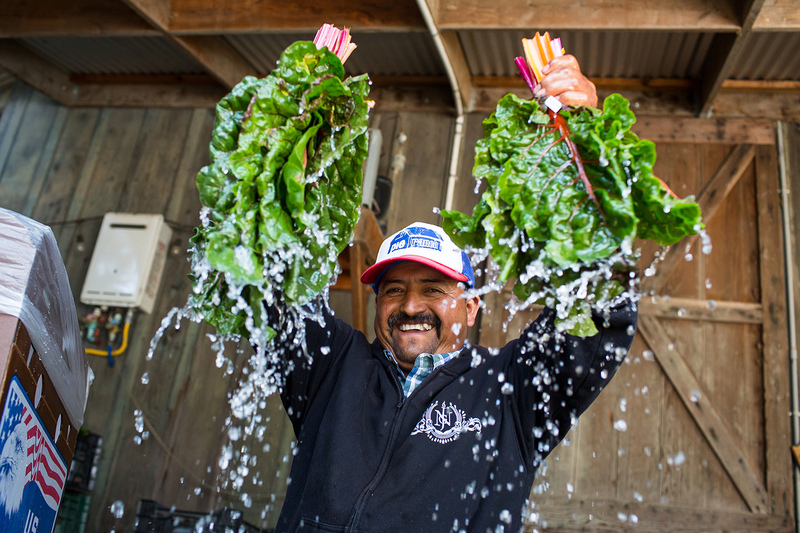 This strategy distinguishes AJP from other social equity projects in the food system, which typically advocate for the rights of a particular segment of the food system, like farmworkers or small farm owners. Jim Cochran, founder of Swanton Berry Farms — a Food Justice Certified organic farm — sees both the wisdom and the challenge in this approach. Food Justice Certification requires a deep level of transparency and documentation; an explicit conflict resolution policy is required, as is a living wage or an explanation as to why that wage cannot be met. Inspections involve in-depth interviews with individual farmworkers, conducted by a third-party farmworker’s rights organization — such as CATA or Líderes Campesinas — which fields AJP-trained representatives at inspections. The one-on-one interviews provide a safe space for workers to air grievances about everything from wage theft to sexual harassment and favoritism to living conditions, with someone who understands the struggles that farmworkers face. These are hard conversations to have, and the businesses that have signed on to have them so far are those that were already deeply committed to social justice and fair labor conditions. Farm manager Cristobal Cruz believes workers at Pie Ranch are treated with a lot of respect as individuals. 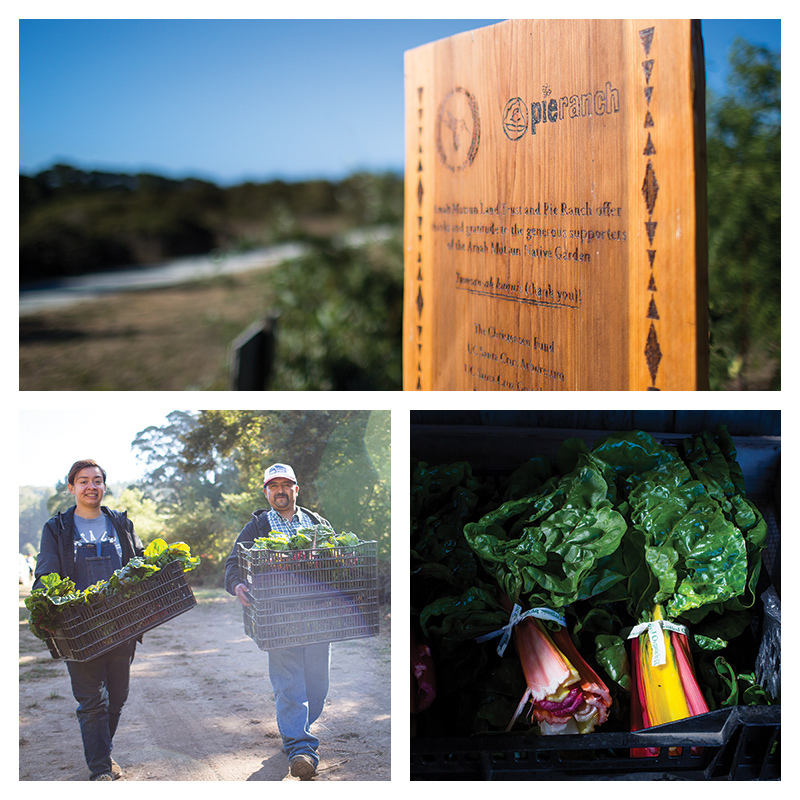 Pie Ranch, an educational organic farm in San Mateo County, California, is one such early adopter. Flor Revolorio, a farm manager at Pie Ranch, also saw benefits to the Food Justice Certification process. 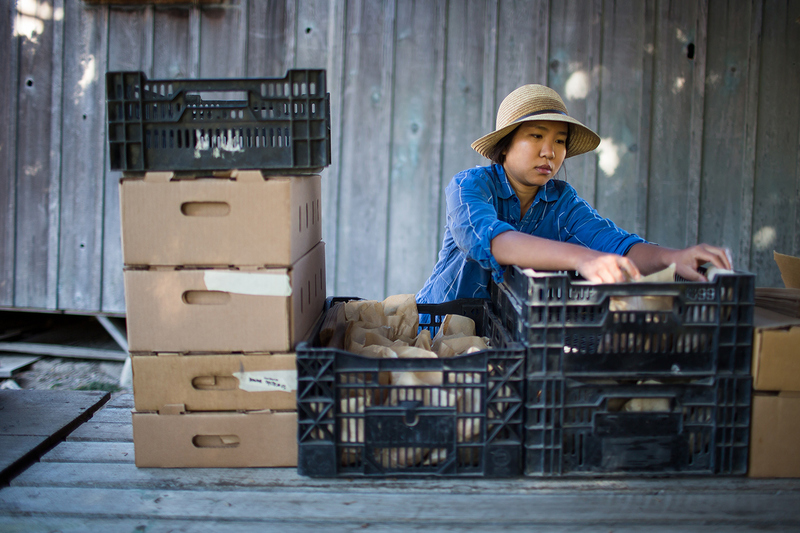 While Revolorio values the transparency and accountability mandated by Food Justice Certification, she doesn’t see the certification process as having fundamentally changed much at Pie Ranch. “I think the culture of Pie Ranch is seeing individuals as whole, with or without certification,” she said. Cristobal Cruz, another farm manager at Pie Ranch who started working there after over 20 years working on conventional farms, agrees. While preparation for the Food Justice inspection may tighten some loose screws in an operation, it ultimately puts a label on what is already happening. The hope is that this stamp of approval will translate into a price premium in the marketplace, to make the higher cost of social responsibility economically viable. Ultimately this price incentive may induce other farms to improve their practices to get the certification, as has happened with the organic label. But absent wider public policy interventions or a deeper overhaul of the economic structure of our food system, the money to provide a decent living to workers has to come from somewhere. 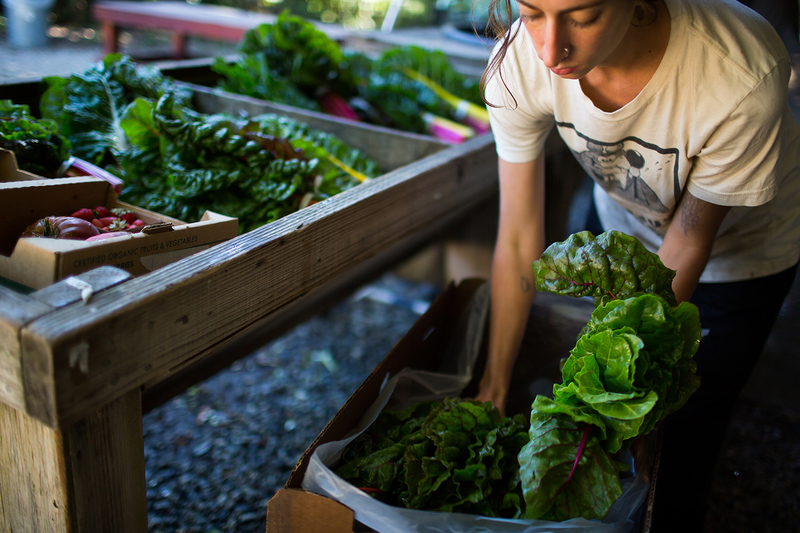 A price premium creates a space for fair businesses in the food system to maintain viability. 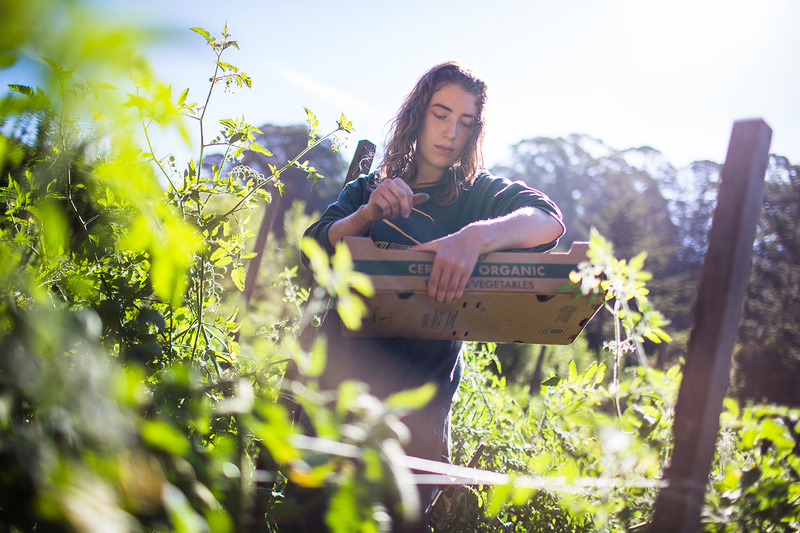 The organic label has had some undeniable successes over the last two decades, not only in market share gained but also in synthetic pesticides and fertilizers saved from waterways, and in consumer consciousness about where their food comes from. The AJP is experimenting with the notion that a Food Justice Certification could be similarly transformative for the lives of people working to stock grocery store shelves.